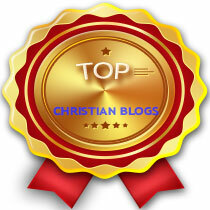 5 Christian Bloggers to Follow – These Christian Bloggers listed on this list are ones that I recommend you follow. 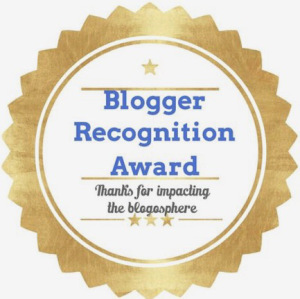 Yes, I do recommend you follow, this blog, Courageous Christian Father, but this list is of other Christian Bloggers outside of this blog ministry. 5 Christian Bloggers to Follow. Check out this list! I would have to say the first one, Lighthouse Devotions by Joe Rodriguez is one of my favorite ones on this list. I enjoy reading and commenting on this Christian Blog. 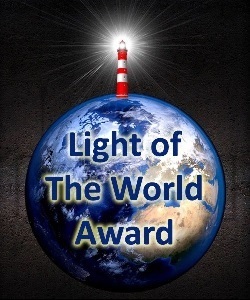 Rodrigeuz not only has a devotional with his blog post, but he also corresponds the devotion with Lighthouse from around the World. I believe Rodrigeuz goes great insight with each blog post and making a great correlation between these lighthouses he shares and a devotional passage about the Word of God. Lighthouse Devotions by Joe Rodriguez is one of the 5 Christian Bloggers to follow. 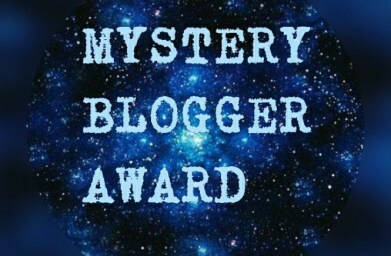 My next favorite Christian Blog is The Word Detective by Mel Thompson.Thompson is a strong believer in God’s Word and shares that passion of God’s Word in his blog ministry by sharing the TRUTH this the WORD. He also uses Biblical passages in his blog post that he shares as well. The Word Detective by Mel Thompson is one of the 5 Christian Bloggers to follow. Another one that I like to read and comment on is Switchbacks by Karen Woodall. Woodall gives some good insight and daily insights about living. She also uses Biblical references in her Christian Blog post too. She shares the switchbacks of life to us through this Blog ministry. Switchbacks by Karen Woodall is one of the 5 Christian Bloggers to follow. 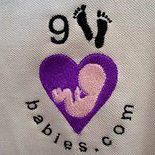 Joe Rodriguez, Mel Thompson and Karen Woodall, all three are part of the Blogging for God group on Facebook. 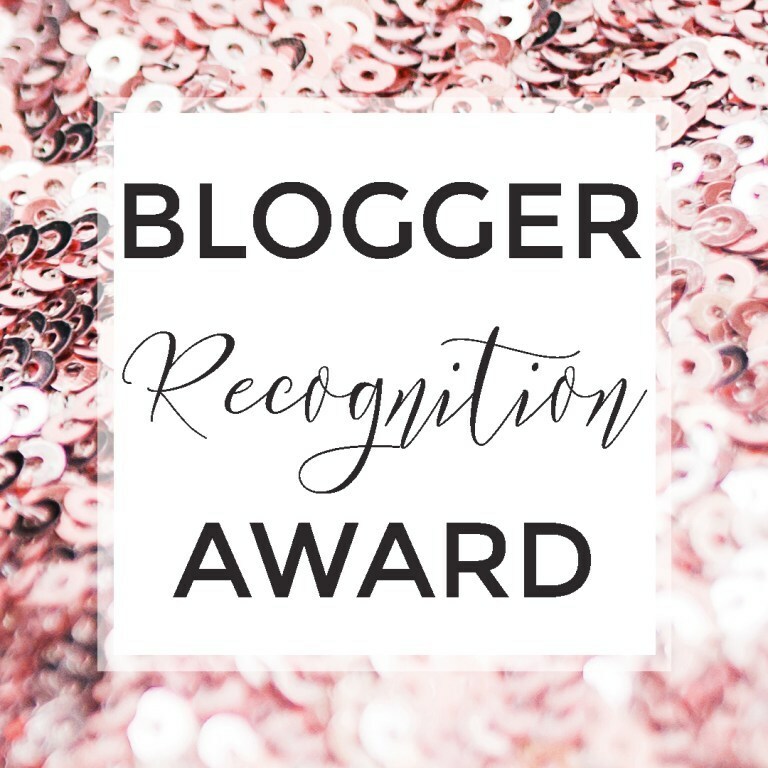 An active group that helps other Christian Bloggers share and promote their blog post. I am a firm believer of Cross-promoting other Christian Ministries because it is not our ministries, but the ministry of God. Note, I used singular form there. That is because it belongs to God and not us. We just uses us for the various ministries to form one ministry, to share the light of Jesus Christ. If you have a Christian Blog Ministry, feel free to join this group on Facebook. There are rules and guidelines that must be followed! Another Christian Blog that I would like you to check out is faithfuldisciple by Edith Hucks. 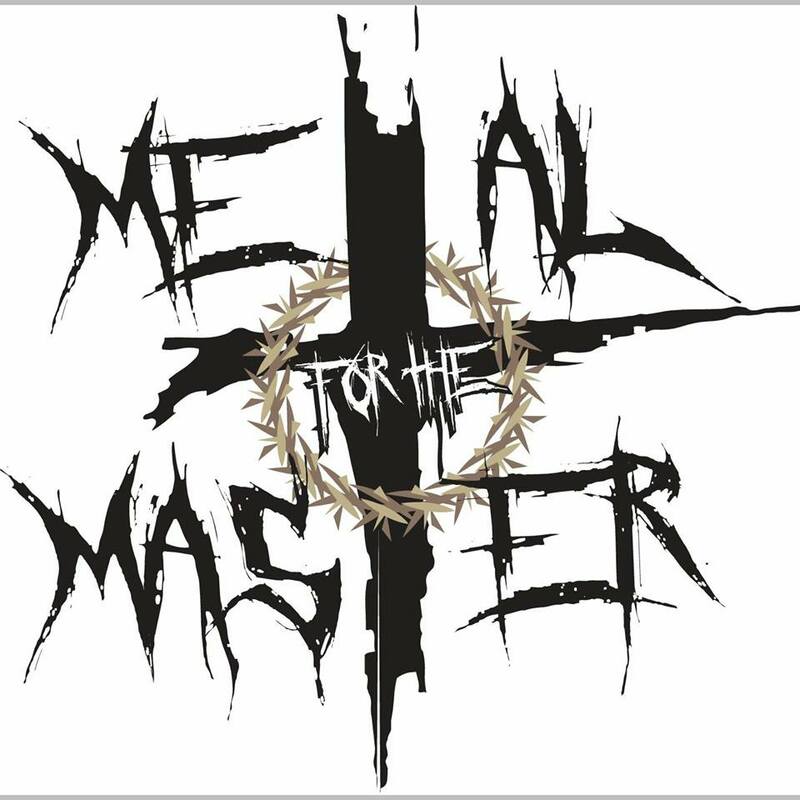 This Christian Blog is newer to me to read. Hucks dedicates her WordPress blog Christ’s love for us. Huck’s blog post are short but to the point. They make good quick reads. She also likes to point out how her blog post relate to a good ole Hymn. faithfuldisciple by Edith Hucks is one of the 5 Christian Bloggers to follow. This Time Matters by Tish Leise is a friend of mine. She just started out Christian Blogging. She only has a few blog post published at this time, but so far I do believe she has done a great job on on the ones she has done. So please go show support and encouragement to her. This Time Matters by Tish Leise is one of the 5 Christian Bloggers to follow. Please make sure you not only follow and subscribe to Courageous Christian Father’s blog ministry but you follow and subscribe to these 5 Christian Bloggers to Follow listed above. 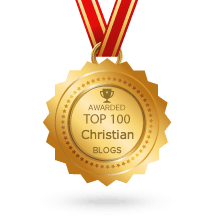 Do you have a Christian Blog Ministry? If so please feel free to share the Blog Name and what that blog ministry is about below in the comments. All screenshots are as of August 18, 2016 when they were taken. Thank you for including me!I look forward to reading/following the other four Christian bloggers.Have a blessed weekend!